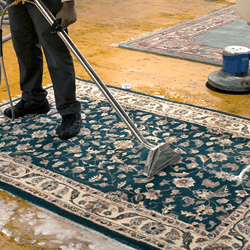 Why Choose Same Day Restoration and Cleaning for Carpet Cleaning San Diego? 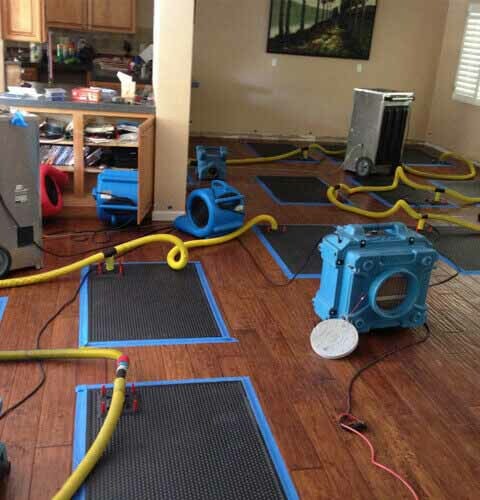 We realize that you have many options when it comes to your water damage restoration and carpet cleaning san diego needs. Here’s a little about why we are different. We guarantee the quality of our work through our actions, not just our words. 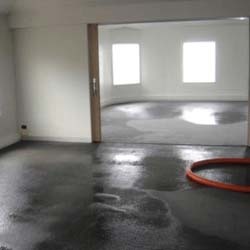 Our risk-free guarantee ensures that if you are not 100% happy with our work, we’ll re-clean the area for free. And if you still are not pleased, we will refund your money. 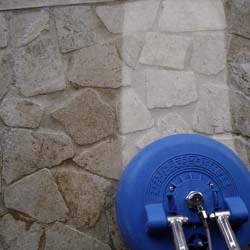 Other companies do not provide this assurance – if you are not happy with their work, you have to pay to have the area cleaned again. Same Day Restoration is a small business. Pacy, the Owner and Lead Technician, started the business in 2006 and is continuously keeping up to date with courses, conferences and seminars in all aspects of the industry. He uses only modern equipment and processes to provide you with the high quality and thorough service you expect. We retain quality workers, whereas some other companies have a "rotating door" of technicians. 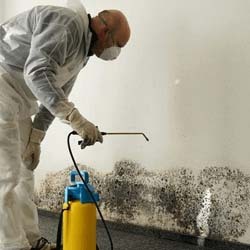 Phil, our Lead Technician, has over 12 years in the industry, which includes extensive experience in Water Damage Restoration and Mold Remediation. Our technicians are IICRC (Institute of Inspection Cleaning and Restoration Certification) trained and certified. Many of our competitors advertise a low price and then will try to "up-sell" once they get into your home and will try to get as much as they can. With our approach, there are no in-home "bait and switch" sale tactics. 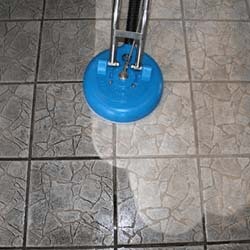 We offer fixed pricing for all of our cleaning service levels. These service levels exist so that YOU can pick whichever service best suits your needs. 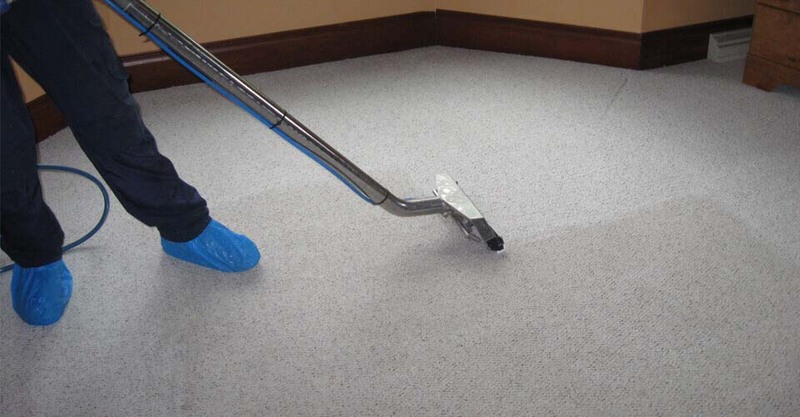 Before proceeding with any work, the technicians will measure and inspect everything and give you an idea of what we CAN and CANNOT do for your carpet so that you will have a clear idea of what to expect. 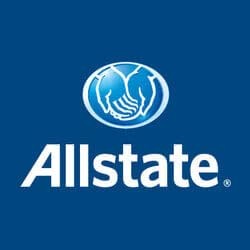 Our prices for Restoration services are based on Xactimate which is the insurance industries standardized pricing system. We are trained in utilizing Xactimate and follow the industries best practices when invoicing insurance companies. 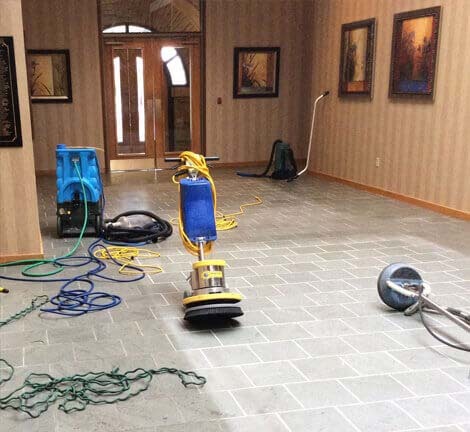 Same Day Restoration and Cleaning offers mold, water, fire/smoke damage restoration, carpet cleaning & repairs, oriental rug cleaning, tile & grout cleaning, natural stone cleaning and polishing, air duct cleaning , and dryer vent cleaning services. 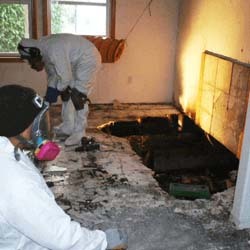 We offer mold remediation services, as well as fire and flood damage restoration. 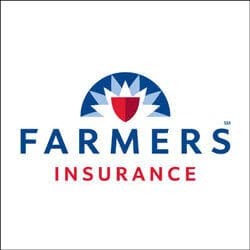 Our central San Diego location allows us to respond to emergencies quickly. If you have an emergency, please call (858) 240-4616. 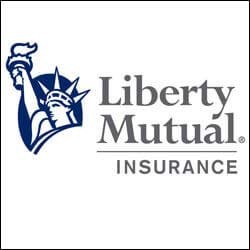 We are approved by most insurance agencies and have years of experience dealing directly with them so that we can advocate on your behalf. Air ducts get contaminated with bacteria and pollutants that are hazardous. You don’t have to live in a home that circulates poor quality air and could be hazardous to your health. 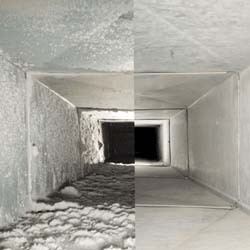 We clean air ducts, leaving you with improved air quality. 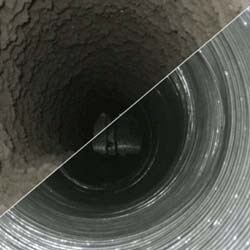 Cleaning your dryer’s exhaust duct is an easy task to overlook. Over time, the lint in your dryer duct will build up, eventually clogging and making your dryer’s airflow less effective. This can increase drying time and hike up your electric bill. Even worse, it is a fire hazard. Protect your home and your loved ones by getting the exhaust duct cleaned. 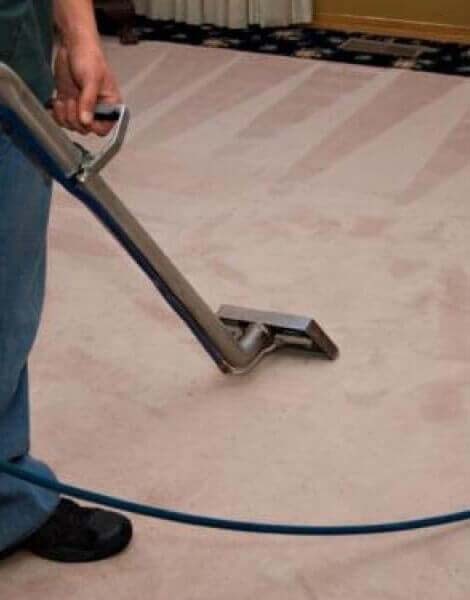 The carpet cleaning services we provide include standard carpet cleaning, thorough removal of any dust or allergens and removal of various stains made from coffee, wine, food, etc. We use earth-friendly products that are safe for your loved ones and pets. We have three service levels from which to choose so that you get to pick your service based on your unique needs. 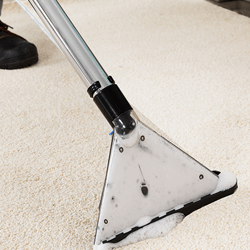 We can also perform carpet repair work to help extend your carpet’s life. We can clean your area rugs in home or at our Rug Spa. 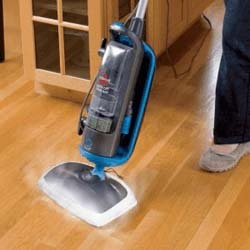 Our rug spa is designed to ensure that your rug gets the most thorough cleaning possible. Our technicians inspect the rug when the cleaning process is complete and then re-clean the rug if necessary. 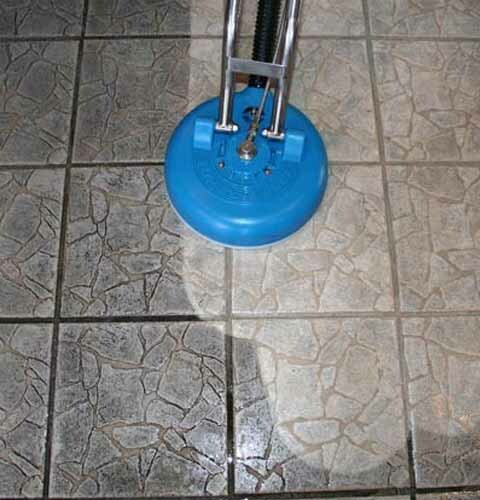 We clean and seal all types of tiled floors, counter-tops and showers including: travertine, limestone, marble, slate, granite, ceramic, porcelain, and saltillo. 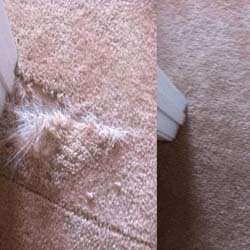 "I was amazed at how well the carpets were cleaned!The carpets looked better than they have looked in years, and we are very pleased. We had considerable wear (they are 15 yrs old), but now they look great! We would definitely hire again!" "I called to get pressure sketching and carpet cleaning. The girl that answered seemed very nice and gave me an estimate for $270 for two small rooms, the hallway, and stairs with carpet sketching. This seemed like a great deal. " 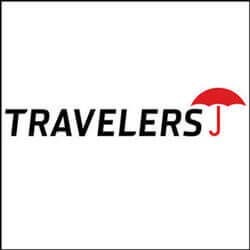 "Really terrific service. Larry arrived exactly on time and worked really hard to get the dirt and stains out of my living room upholstery. The furniture looks brand new again, and I couldn't be more thrilled." 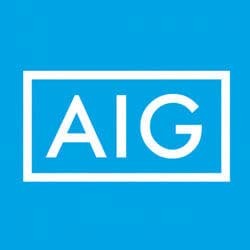 "If you ever have any water damage and home insurance issues, these guys are the ones to call. They are professional, effective, and will get the job done right." "I would like to give a shout out to Keith!. He definitely did an awesome job on my living room carpet. Hes on time, friendly, and respects the household. I'll see you soon again, and thank you." 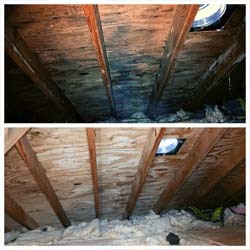 "The team at Same Day Restoration did a great job at my house. Pacy an team were able to come out as soon as I called. I came home to my house being flooded from a broken pipe in my bathroom"